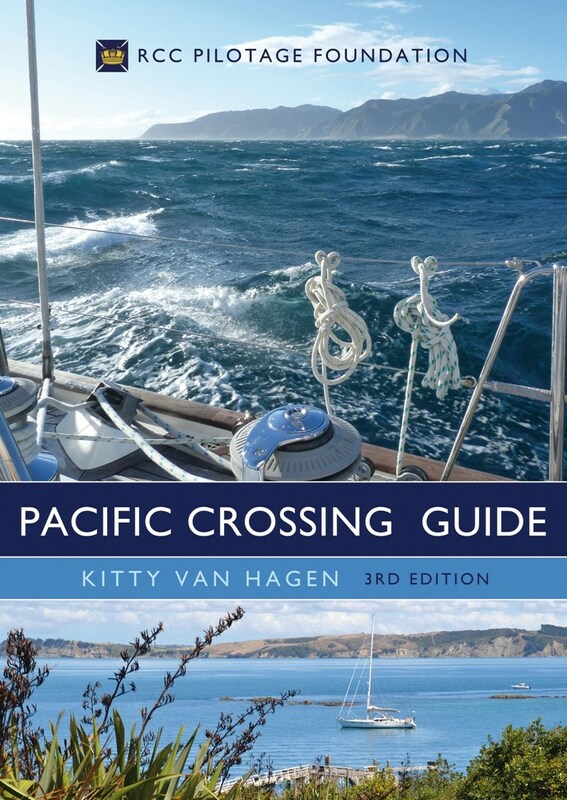 Kitty Van Hagen not only draws on her own considerable experience of cruising in the Pacific, but also on the experiences of other Pacific cruisers including many Royal Cruising Club members. As a result the reader benefits from a very comprehensive, well researched, knowledgeable and enthusiastic read. It is packed full of all the practical information you need to prepare for and execute a cruise across the world’s biggest ocean. 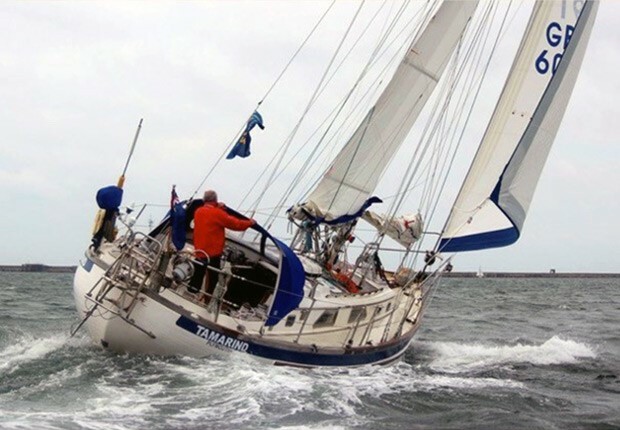 It is difficult to imagine anything that is not covered for: Communications, navigation, health, equipment, weather, passage planning, types of yacht, safety are just some of the topic covered. Each topic has useful tips and warnings as to how to avoid and prepare for pitfalls that may take you by surprise. At every turn Kitty has included personal accounts from experienced Pacific cruisers, and how they have solved the difficulties encountered by them and others. Each section is also accompanied by pointers for further reading, web links, websites and other guides and books. 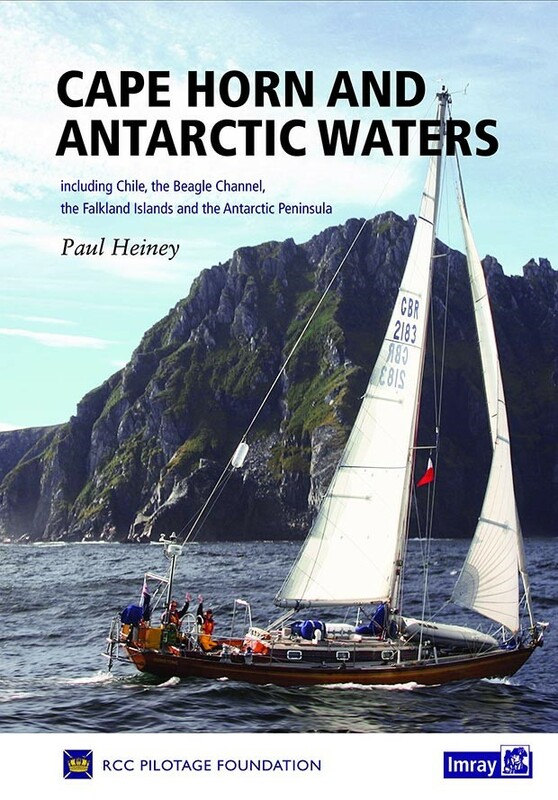 All of these have been found useful to sailors crossing the Pacific and, as well as covering all the useful types of information you would expect, they also include fascinating accounts, blogs and experiences of other cruising vessels. 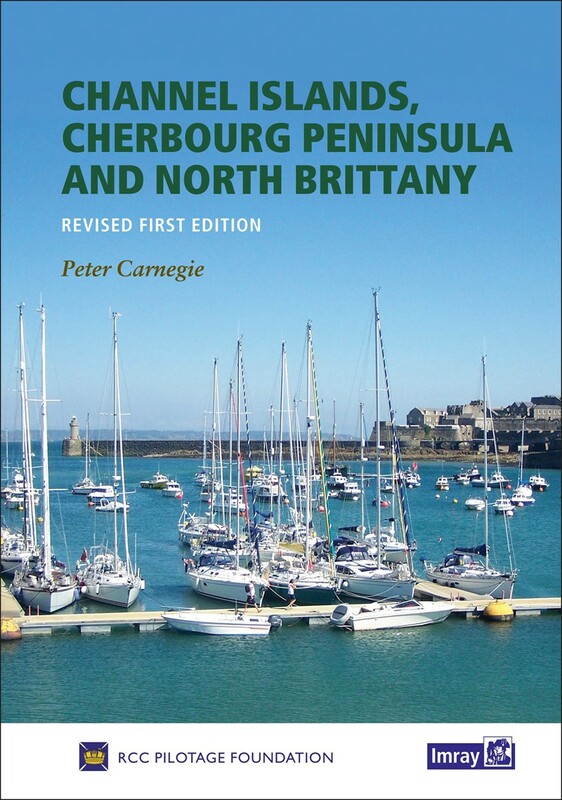 The book covers a huge cruising area yet manages to be the perfect balance between cruising information and route planning on the one hand, and detail on a few strategic and specific approaches, harbours and anchorages on the other. 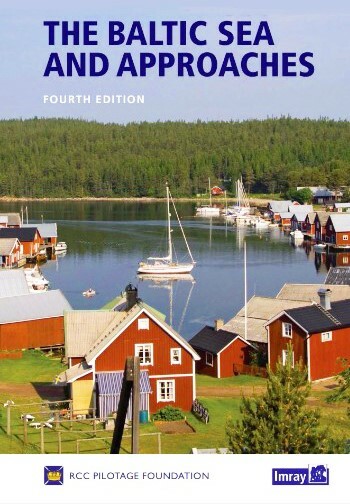 All of the countries you are likely to visit are touched on with interesting facts and advice, pilotage information on key ports, and further reading recommendations. However, on top of all the wealth of information, the book is populated with stunning photographs, collected from all corners of the Pacific. 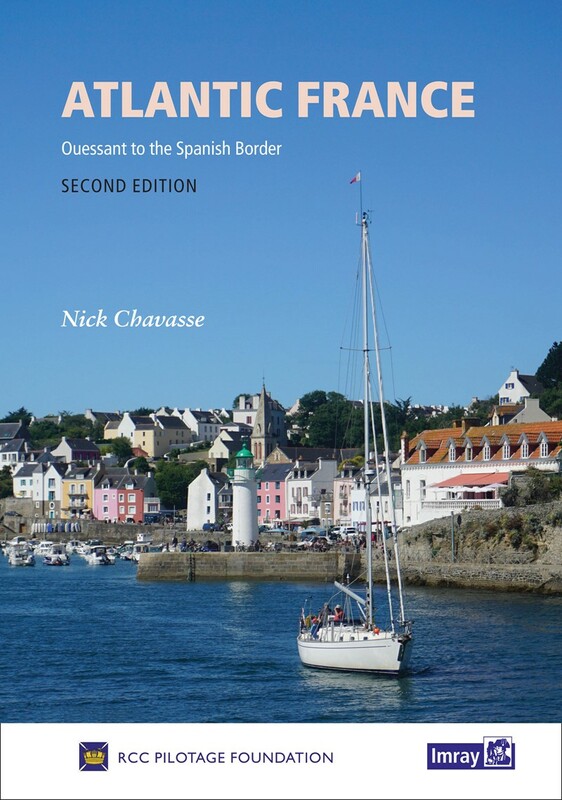 These not only provide useful pilotage information, but also emphasise the contrasts and experiences on offer for anyone wishing to venture there, as well as making this a beautiful book! Anybody, planning an imminent voyage to any part of the Pacific will benefit hugely from having a copy of this book with them but, equally, it is a must have for anyone planning and dreaming of an adventure in the future!